Schools play a key role in supporting the health and well-being of children and young people. Healthy Schools enables and supports schools to plan and implement health and well-being improvements for their children and young people. A healthy school promotes physical and emotional health by providing accessible and relevant information and equips children and staff with the understanding, skills and attitudes to make informed decisions about their health. children flourish in a positive environment and are given a voice to influence whole-school decisions. A healthy school understands the importance of investing in health to help pupils do their best, raise levels of achievement, improve standards and develop policies and practices to promote health. 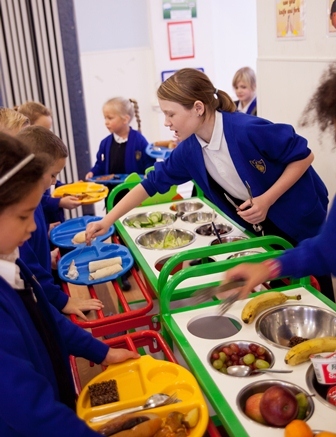 Healthy Schools adopts a whole-school approach, involving the whole-school community, parents/carers, governors, staff and children in improving children’s health. The process is needs-led and can support the school development plan in striving for continual improvement.